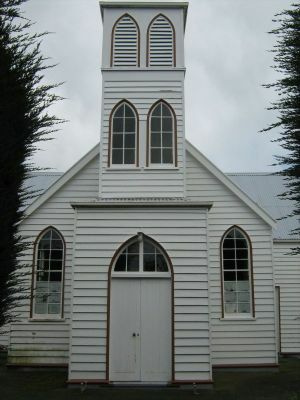 The Church at Pukehiki was built in 1867 - 1868 and the first service was held on 19th April 1868 by Rev. Alexander Greig. The first 150 years of this historical church was celebrated with a special church service on Sunday 22 April 2018. 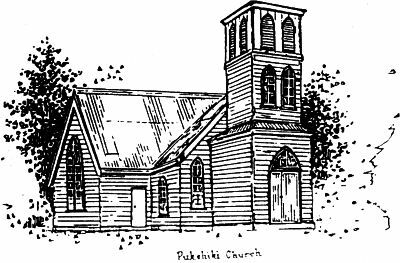 Click here to read more of the history of the Church at Pukehiki. Ecumenical Church Services are held at 3pm on the first Sunday of March, May, September, and November. A different visiting minister will take the service. The last service was held on 2nd September 2018, and was led by Rev Alister Rae. You are valuable because you exist. Every year, the Pukehiki Community Church hosts a Carol Singing evening. 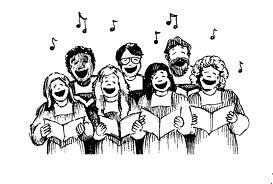 This is an evening of singing your favourite Christmas Carols. A Nativity Play is usually put on by members of the community for your entertainment. Over the past years, these evenings have proved to be very popular and are well attended by locals and those from afar. A gift of tinned or packaged food for the City Food Bank would be appreciated and can be left at the service. And perhaps bring a party plate for supper in the Hall following the Carol Service.